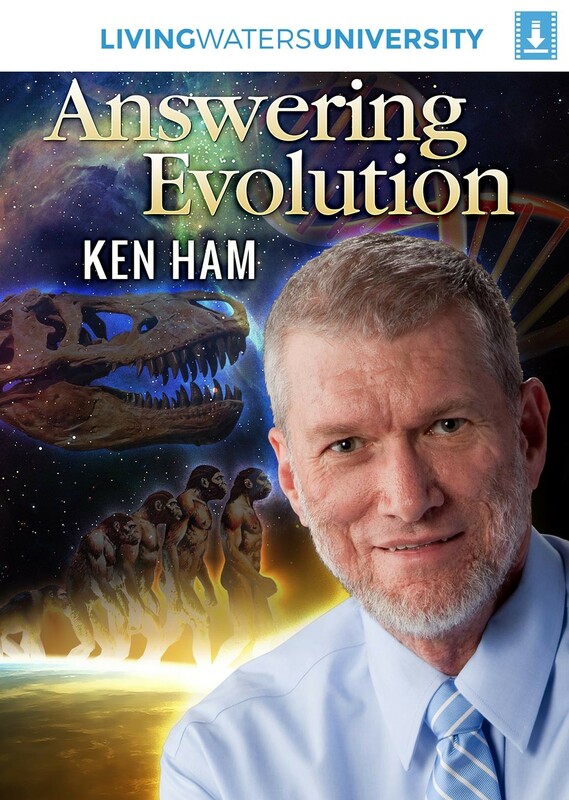 Sit down with Ken Ham and learn the answers that will help you combat the falsehood of evolution. 1. How does the book of Genesis help us to understand the gospel? 2. What two things does belief in Darwinian evolution undermine? 3. How do the laws of nature show us that God exists? 4. What does every dating method involve? 5. Define the fossil record. 6. Why does a fossil have to be formed catastrophically? 7. What was the catastrophe that gave us billions of fossils? 8. Why would we not call the platypus a transitional form? 9. What are the only two explanations for our existence? 10. Name some cultures that have stories that sound like the Genesis flood. 1. What was the startling conclusion that the Human Genome Project came to about races? 2. What is the English word that is synonymous with the biblical word “kind”? 3. How does the Bible make sense of human history? 4. 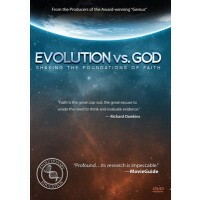 How is the Christians faith different from the blind faith of the atheist and evolution believer? 5. 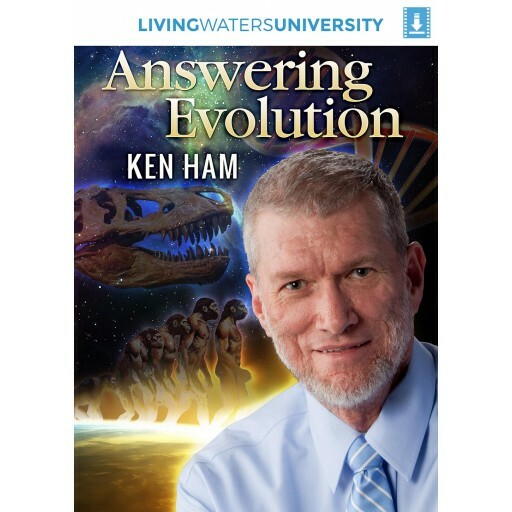 What does the word “evolution” mean? 6. Explain why the changing in the dog kind is not Darwinian evolution. 8. Explain why evolution is impossible in regard to new information being produced in the genome. 9. What have secular schools arbitrarily defined as science? 10. Give an historical example of the majority being wrong about something. 1. What is the definition of the word “science”? 2. What is “observational” science? 3. What is “historical” science? 4. What is the result of natural selection, when it comes to morality? 6. Why does belief in evolution at tribute to suicide? 7. How does observational science confirm the Bible? 8. How does DNA confirm intelligent design? 9. Why do so many except Darwinian evolution as a fact? 10. What is a “presumption”?